Bring your laptop to this session! Azure Machine Learning provides an easy-to-use and powerful set of data management, data transformations, and machine learning tools. These powerful cloud-based tools make the power of predictive analytics readily accessible in any organization. R and Python language scripts integrate with built-in Azure ML modules, extending the platform and providing powerful data visualization. Models and data visualizations, running in Azure ML, are made easily available by publishing as web services. 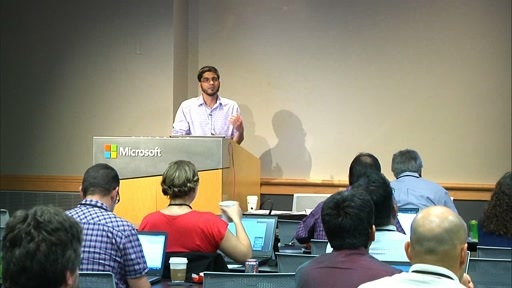 This hands-on tutorial will teach attendees to perform data science tasks such as data management, data transformation, data visualization, and machine learning in the Azure ML cloud environment.